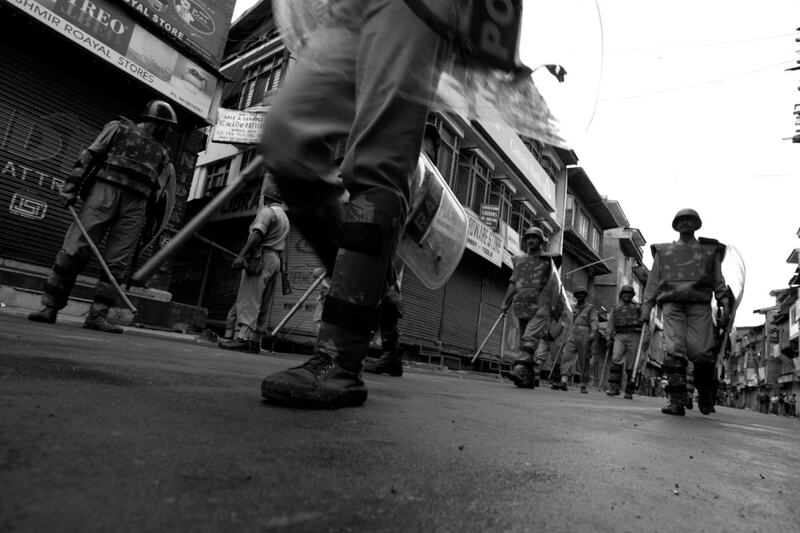 The Central Reserve Police Force (CRPF) is one of the many central armed forces that are present in Kashmir to oversee law and order. Kashmir itself has some 70,000 men from 55 battalions present there. 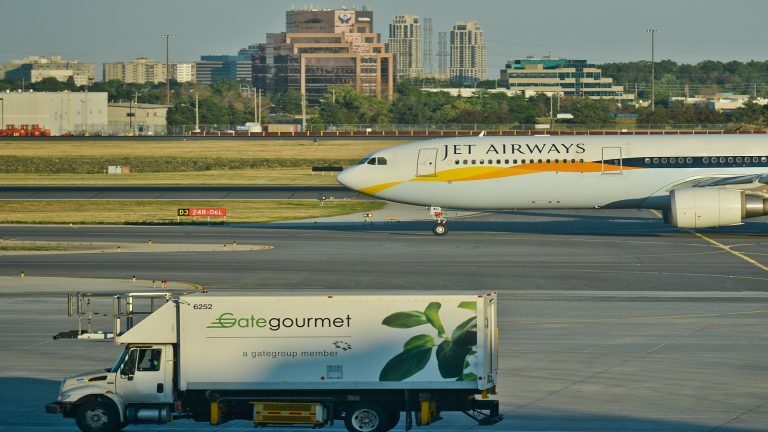 From the airport to the city, these men in heavy boots and bullet proof jackets are omnipresent. 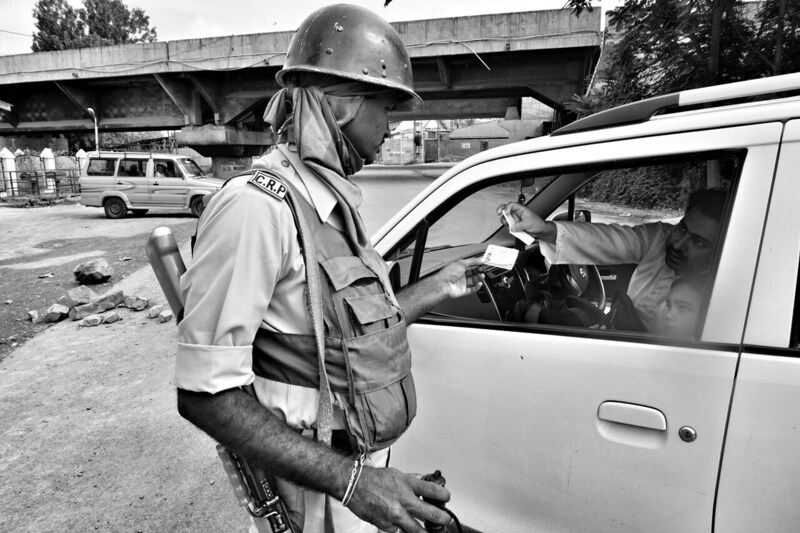 These images are a slice of the daily life of the CRP forces that operate in the valley around the clock. 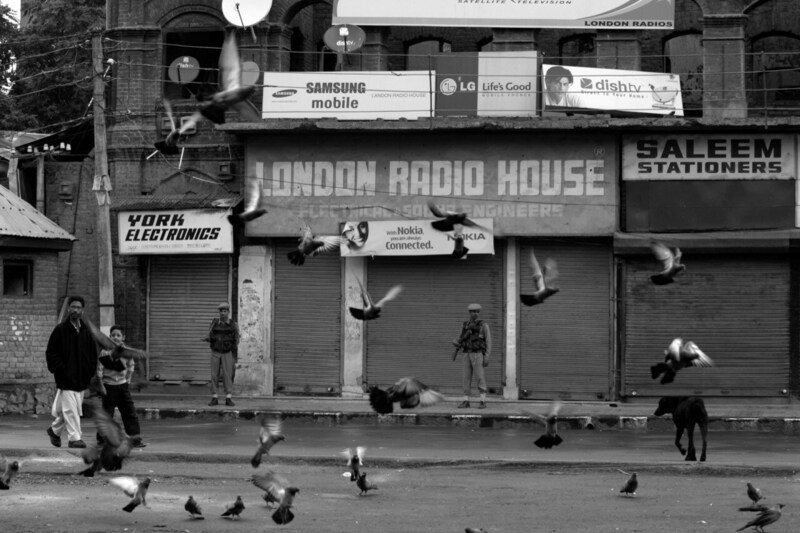 These images capture the period between 2007 and 2017 and have been published in my book Shades of Kashmir, depicting the life of the people in the Valley, sandwiched between Indian security forces and militants. 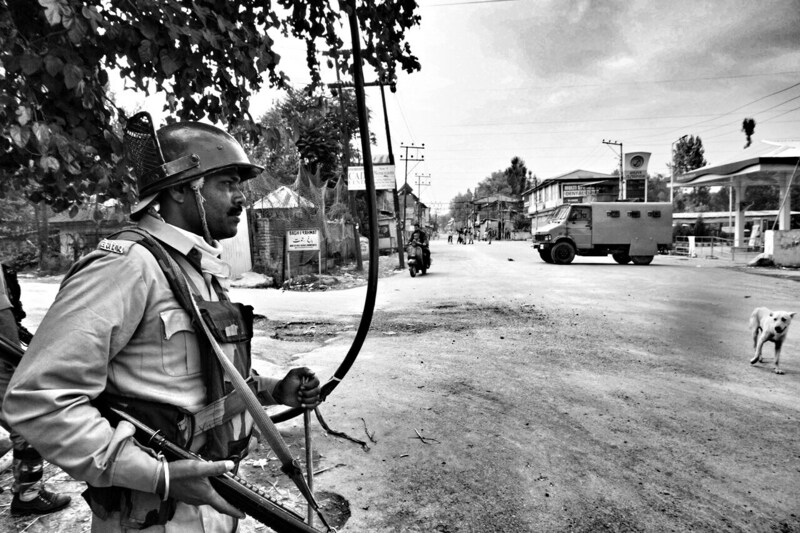 A Central Armed Police Force jawan keeps watch in a near empty street in the Valley. 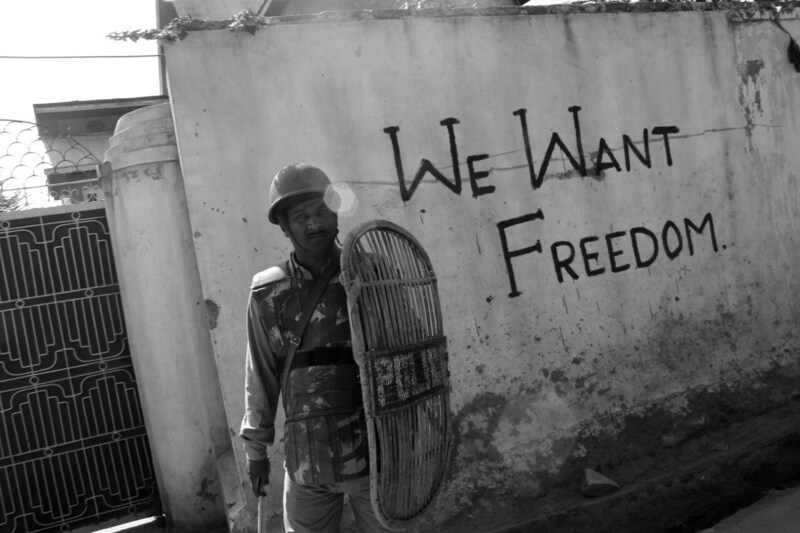 A CRPF jawan talking to shopkeeper in the Kashmir valley. 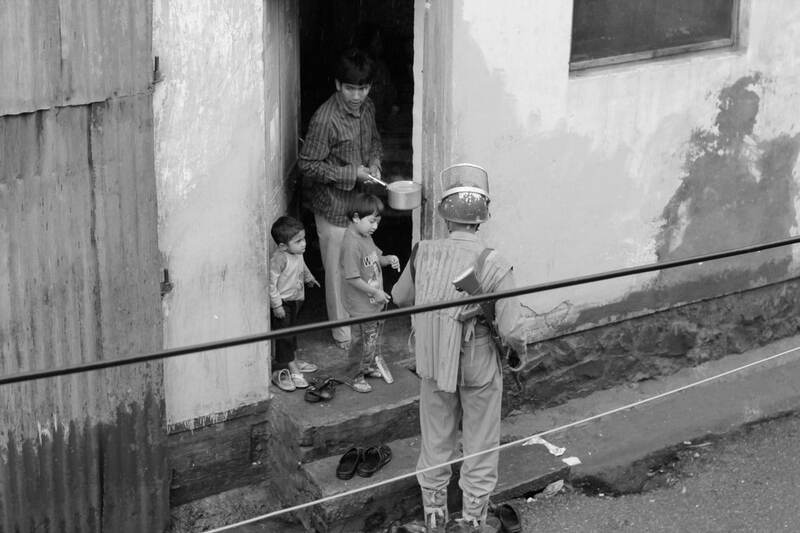 A CRPF jawan interacts with a family in the Kashmir Valley. 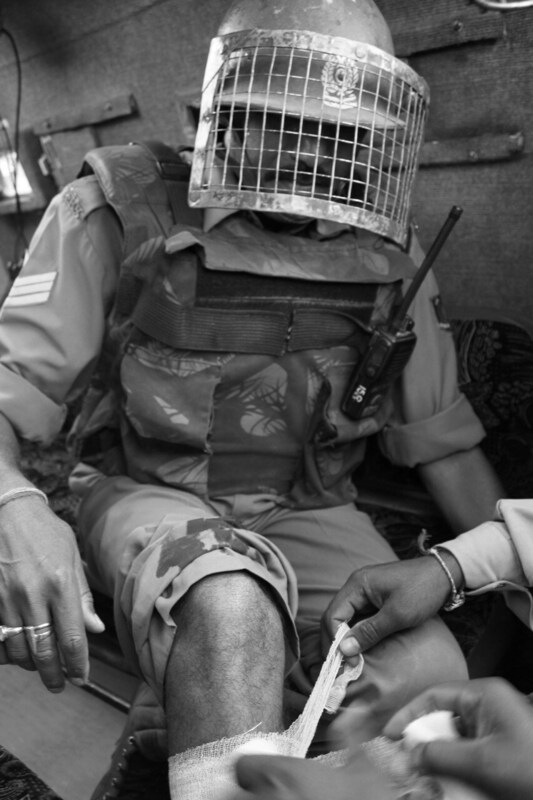 A bruised CRPF jawan inside a bunker in Srinagar. 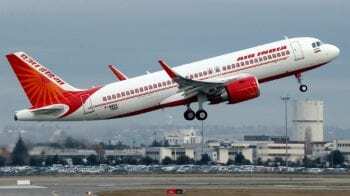 Sudden intimidation by security personnel is the new normal for many in Kashmir. 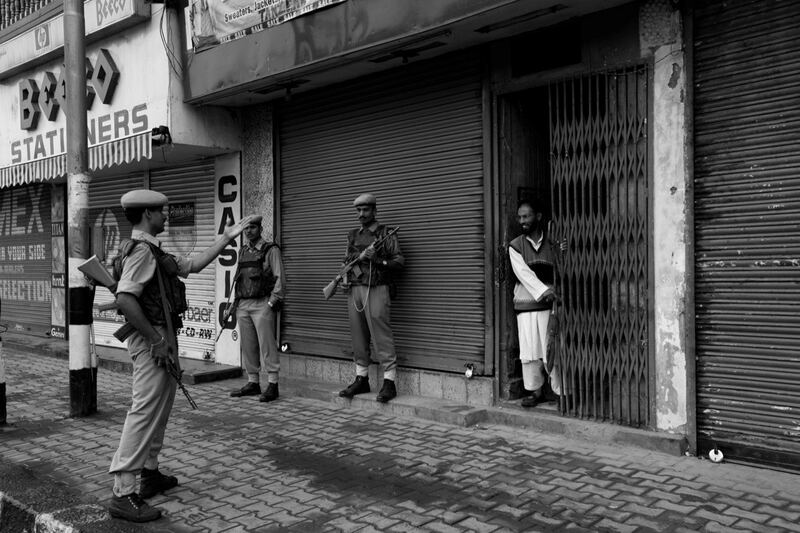 CRPF jawans guarding shops in Srinagar. 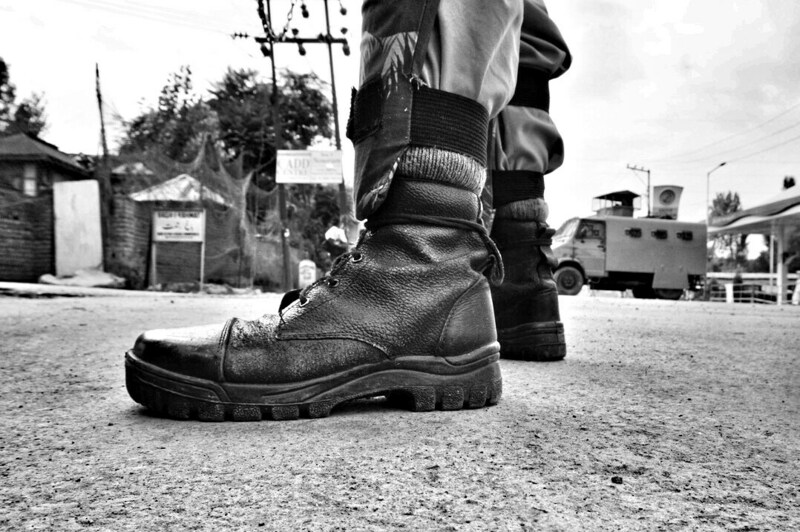 A CRPF jawan stand guard in the valley. CRPF jawans face the stone pelters in the valley. 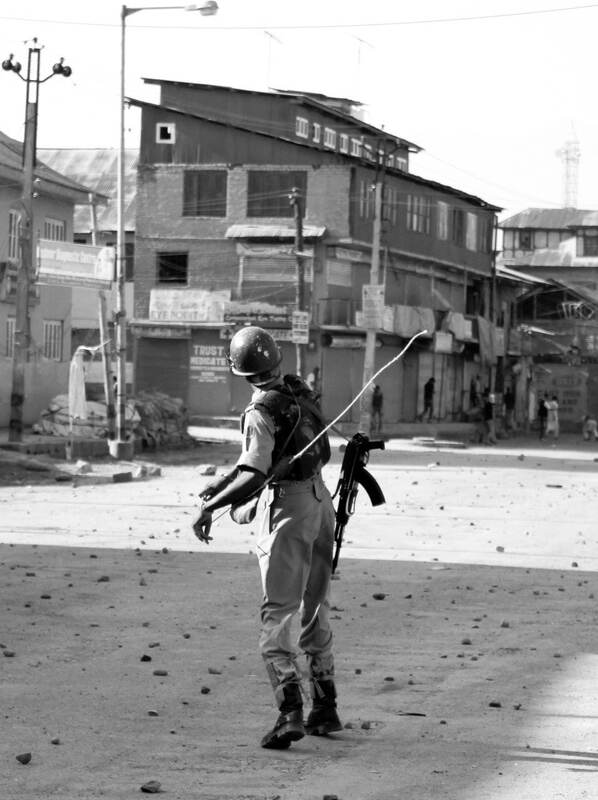 A CRPF jawan looking from a bunker and pointing gun at the stone pelters. 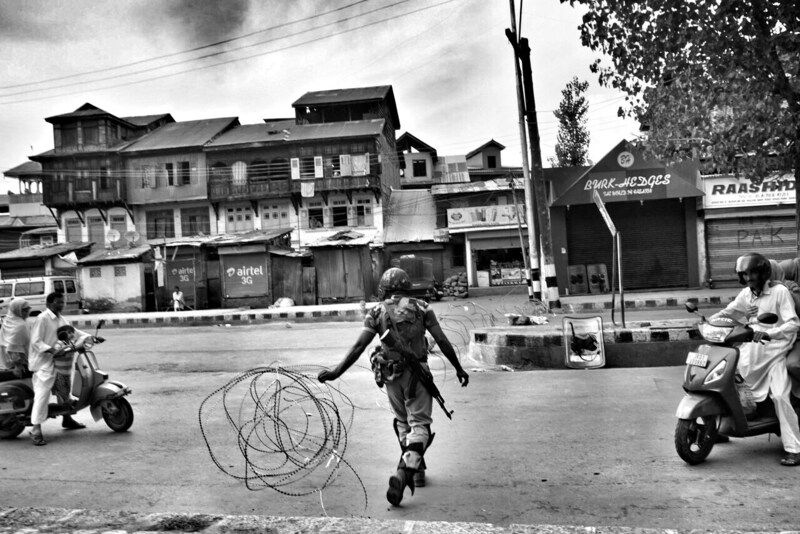 An armed CRPF jawan reacts to stone pelting in the valley. 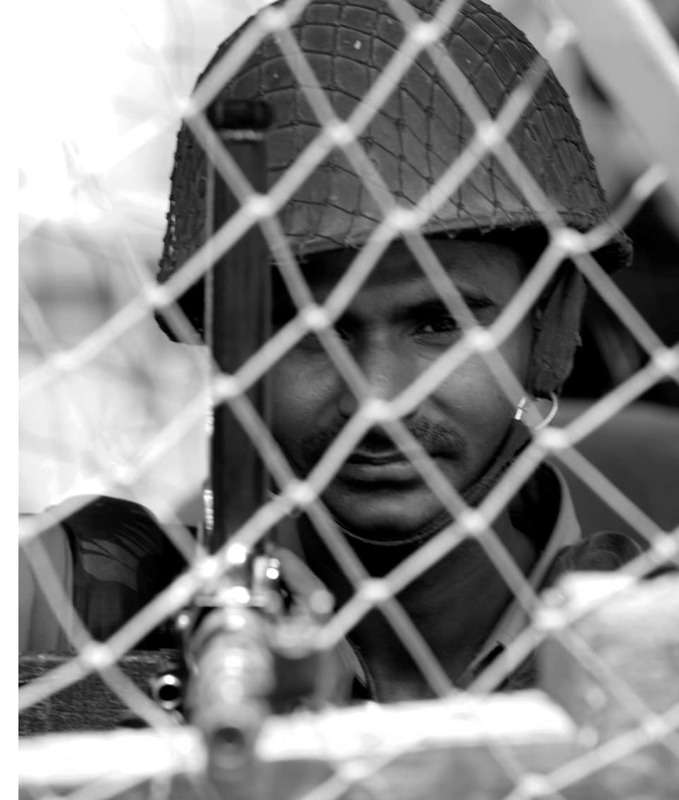 A CRPF jawan walks with an electric fence to deter intruders from crossing the boundary. 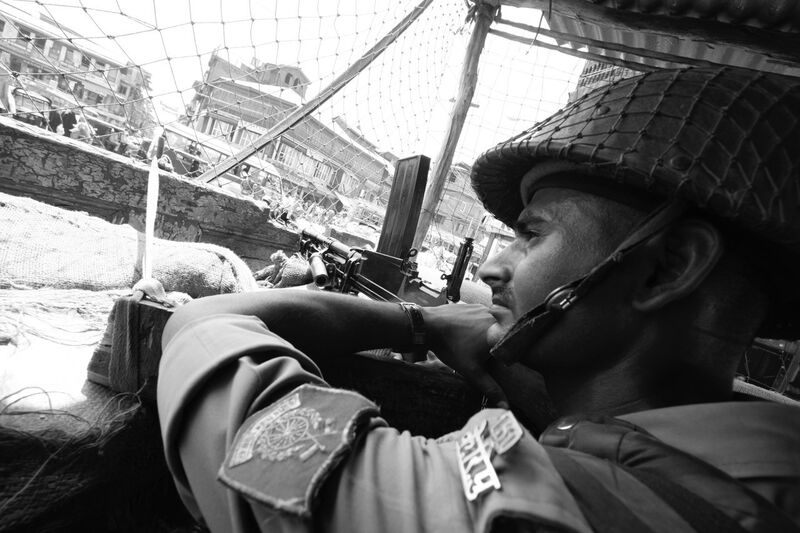 A CRPF jawan closely monitoring the situation in the valley. A battle of messages wages between the State and protestors, on walls and shutters across the Valley. 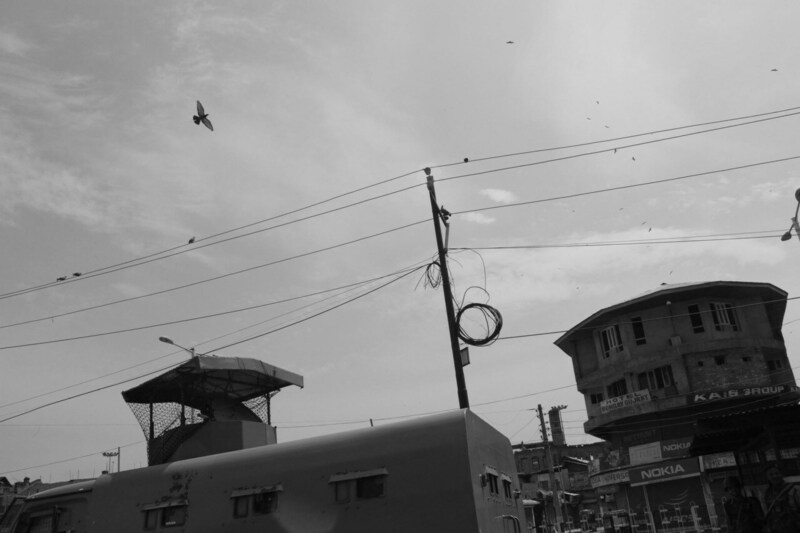 A CRPF van passing through the streets of Srinagar. 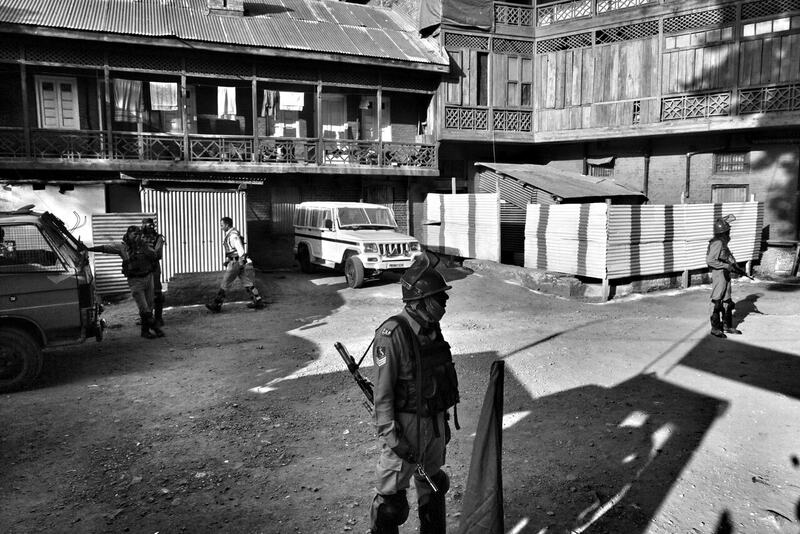 Inside a CRPF camp in Maisuma near Srinagar's Lal Chowk.